build wealth through Real Estate. A full service Real Estate Brokerage and Property Management Company. At Asset Management Real Estate, we believe property ownership is the key ingredient to creating wealth and obtaining financial freedom. 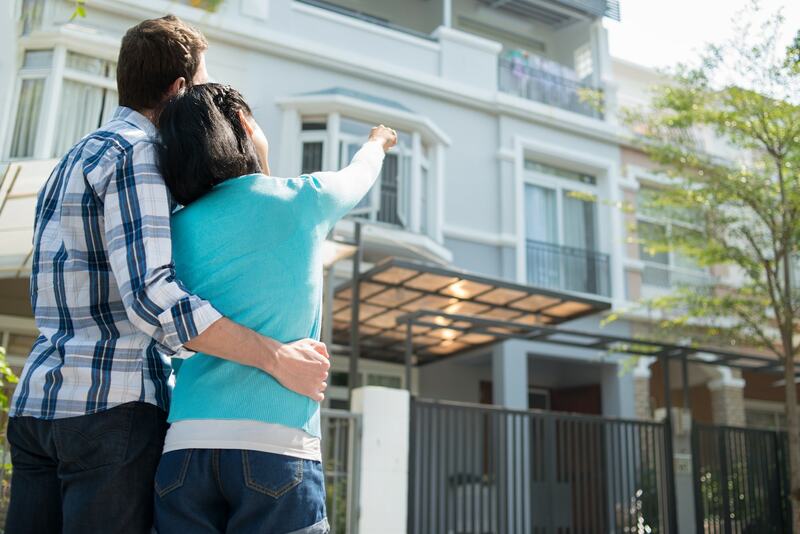 Whether you are buying your first home or you’re a seasoned investor looking to grow your portfolio, we can help you take a systematic approach to your next real estate acquisition. Our goal is to make the process of buying, selling or renting your property as hassle free for you as possible. We aim to help you build wealth, grow your portfolio, and increase your returns without the added stress of managing and maintaining your own rentals. Let us put our 15 years experience in Real Estate sales & leasing to work for you. Committed to helping our clients create financial freedom through Real Estate ownership and investment.